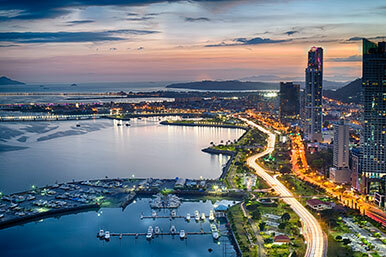 Join us at ASCE Week in Panama City, Panama, February 11–15, 2019 to learn from the experts, network with colleagues, and earn Professional Development Hours (PDHs). Bring your family! 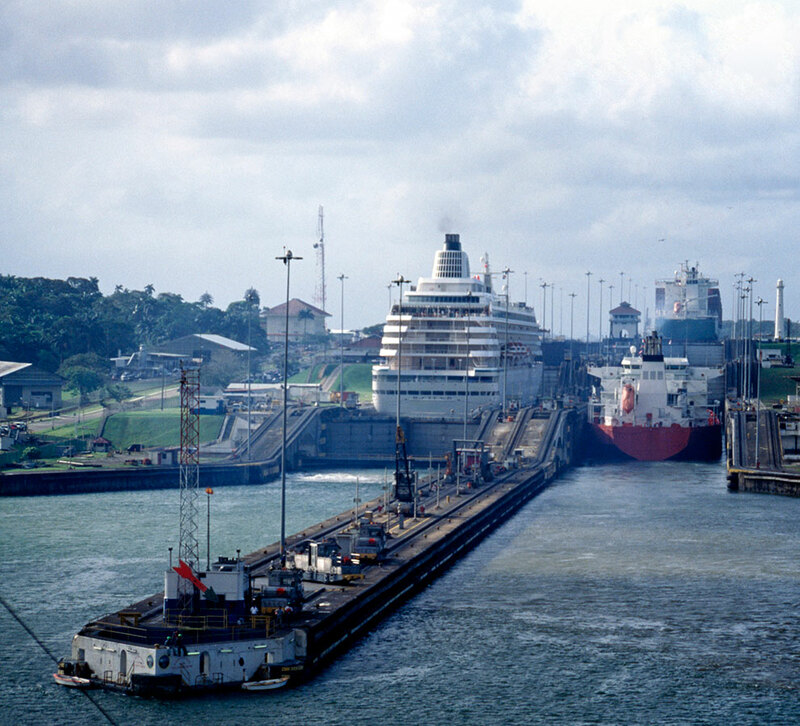 Visit Panama City, tour the Panama Canal, and see other attractions! Come to one location to earn up to 36 PDHs. Save up to $950 off regular seminar prices. The RIU Plaza is located in downtown Panama City, close to the Pacific Ocean. Register by the Premier Package deadline for the best registration rate and book your accommodations through the room block to maximize savings and enhance your networking experience.